This campaign does not offer cash compensation, you will receive a free product sample worth approximately $19 for promoting this brand. and a personal discount code for your readers. As you promote campaigns and drive referrals, your Influence Score and pay rate will increase. Create a post about Hemp Health on your blog and promote this exclusive deal. Create a YouTube video about Hemp Health and promote this exclusive deal. Create an Instagram post about Hemp Health and promote this exclusive deal. Promote your blog post or YouTube video or Instagram post, or promote Hemp Health on two of your social channels. Pharma Hemp Complex CBD Oil is non-GMO and contains no pesticides, solvents, herbicides, or chemical fertilizers. We have all our products tested by third-party laboratories so you can buy CBD hemp oil that is completely safe and legal for consumption. Try Pharma Hemp Complex CBD Oil and talk about how it has improved your overall well being and lifestyle. Sign up for our affiliate program to earn a 15% commission on sales. 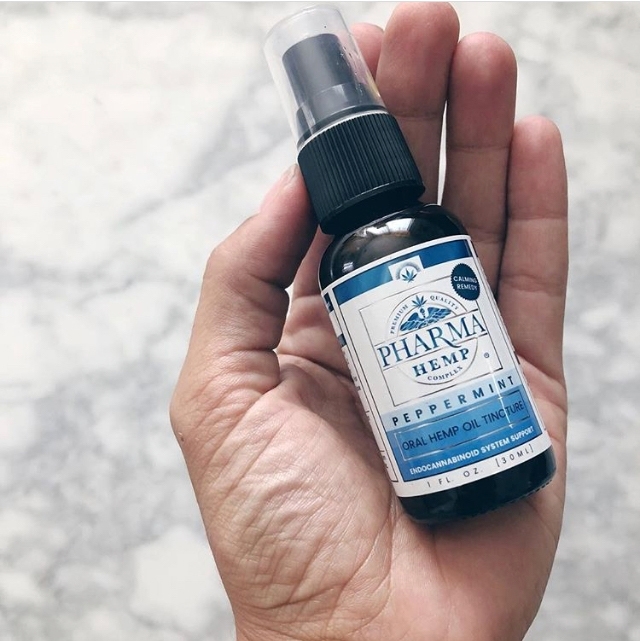 Free product sample: Influencers will receive a peppermint flavored Pharma Hemp Complex 120mg CBD Oil tincture. Post requirements: Roundups allowed - Your blog post or YouTube video may mention or review Hemp Health alongside other brands (e.g. how-to, roundup, review of multiple products).